ROCKHAMPTON’S median house price has soared 7.8 per cent as the pick-up in the Chinese demand for commodities has returned confidence to the region, the REIQ says. The REIQ yesterday released results for the December quarter 2009, revealing an overall decrease of buyers in the more affordable end of the market. The results showed median prices in most areas of Queensland are skewed towards the upper end. 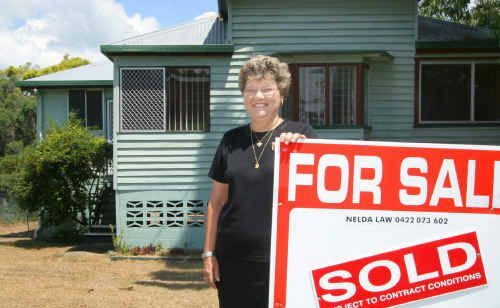 In Rockhampton the increase took the city’s average house price up to $330,000 over the period. REIQ Northern Queensland regional manager Mike Mabbutt said confidence was returning to the region. “There is a steady amount of demand, especially in the outer areas, but prices don’t appear to be rising, they are simply stable due to a ready availability of stock,” Mr Mabbutt said. “There is a fairly high level of confidence in the region because of the demand for commodities picking up from China. “There are a large number of mines mooted for the area as a result of this increasing demand for resources,” he said. This has led to a marked increase in higher-end sales as overall confidence in the region returns. On the more affordable side of the market, Kas Woch Real Estate principal Kas Woch said homes were selling within a few days of being listed on the market. A recent sale was 11 Hunter Street (pictured) near Rockhampton Airport, which was put on the market for $225,000 and sold to a Rockhampton couple last Saturday for just under that price. Mr Woch said a couple of weeks ago they listed a house at The Range on a Thursday and it was snapped up only a few days later for around the $285,000 mark. “Buyers are out there and the realistically-priced homes are selling fast,” Mr Woch said. 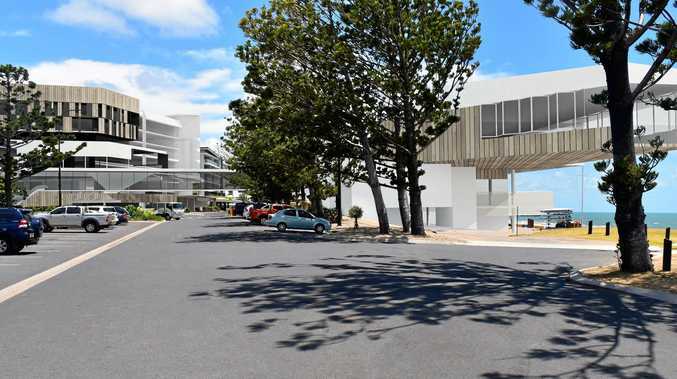 Meanwhile, Rockhampton was one of the “hot spots” in which to own property in 2010, along with Toowoomba and Gladstone, according to Dan Molloy, managing director of the REIQ. Rockhampton, along with Toowoomba, were two of the top Queensland performers of 2009, due partly to their proximity to major resource or energy precincts and affordable prices. “Being a resource community — together with Gladstone and Mackay — augurs well for the future of these regions,” he said.